With PREEvision 8.0, Vector supports development of future-proof electric/electronic architectures for vehicles. The new release can be used for model-based development of automotive Ethernet networks and service-oriented software architectures (SOA). SOA is increasingly important to the automotive industry for meeting technical challenges in autonomous driving and Car-to-X communication. The electric/electronic architecture in the vehicle can now be designed and managed with the PREEvision development tool. In the current version, the necessary services, corresponding software components, all interfaces and the communication nodes are modeled with SOA diagrams. They are based on the widely used UML graphic modeling language (unified modeling language). 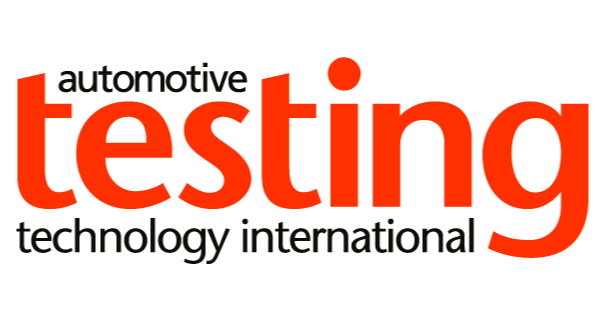 The corresponding communication design is developed in PREEvision according to the AUTOSAR method. Ethernet descriptions can be easily imported and exported as an AUTOSAR file. To model Ethernet networks, PREEvision 8.0 handles mixed topologies: different bus technologies such as Ethernet, CAN, LIN, and FlexRay can be connected to one another via a gateway. A special cluster approach ensures a clear overview for complex architectures.